In which G.M. 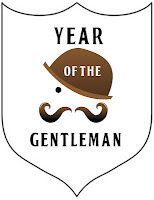 Norton continues his style icon series with a tribute to the ultimate leading man. 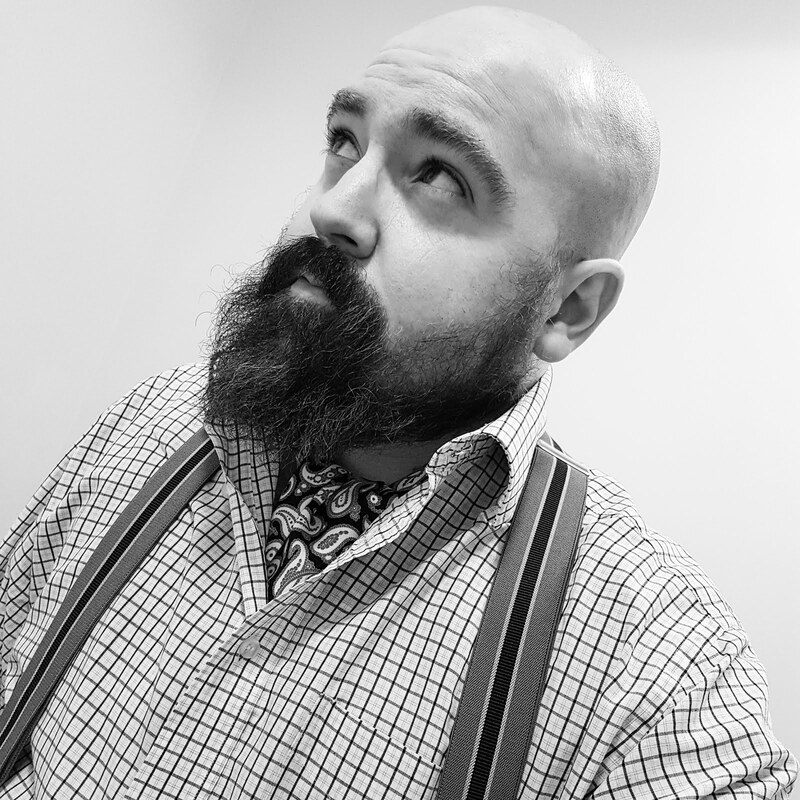 To continue my style icon series following my earlier Sir Roger Moore effort, I would like to raise a glass to Mr. Archibald Alexander Leach. 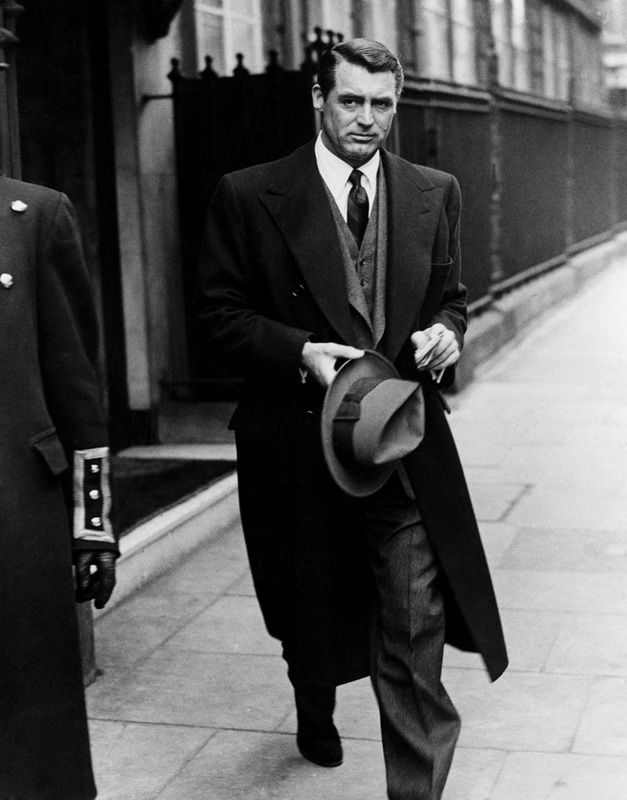 Or to give him the name that has made millions of ladies swoon and millions of men aspire to be him – Mr. Cary Grant. Yesterday marked the 109th year since he was born. There are rumours circulating that he was all suit and polish even on arrival, surprising his parents with a smile at his mother and a wagging finger at his father. Born in Bristol, South West England, Leach had a rotten childhood. At the age of nine, his scoundrel of a father put his mother in a mental institution before hastily remarrying and abandoning young Archibald to fend for himself. So he did what any self-respecting person would do and joined a travelling circus troupe, soon embarking across the pond to America. With a name as unfortunate as Archibald Leach, he changed it to the smoother sounding Cary Grant and within seconds of emerging from the name-changing office, a contract with Paramount Pictures was thrust into his hands. The re-born Grant had everything going for him – good looks, physical grace, an understated wit and he wore a suit better than anyone in Hollywood. He used these qualities to great effect for the slight variations of the same film character he portrayed. Tall and light on his feet, he could saunter into any room or on any cinema or television screen and command your attention immediately. That’s because Cary Grant is the ultimate leading man and for me, the most important actor of the last one hundred years. This is a bold statement, I agree with you but there’s little point dithering - the clothes are an integral part of this, the way he looked so effortlessly stylish is part of his appeal. 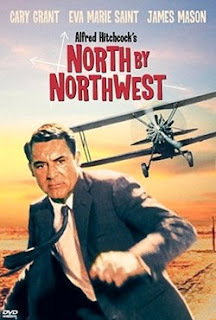 "He's a well-dressed one, isn't he"
Of course, North by Northwest gave salivating audiences one of the silver screen’s most iconic scenes with Grace stranded in the middle of a field and running for his life as a plane mercilessly accosted both him and his grey suit. How his embattled attire ever survived is one of life’s little mysteries. Immaculately presented, sartorially refined and the object of affection and admiration is reason enough to include Mr. Grant in my style icons list. 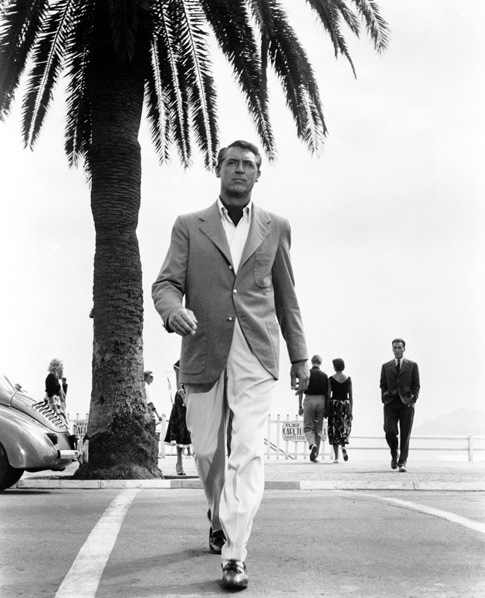 As Grant himself famously remarked, “Everyone wants to be Cary Grant – even I want to be Cary Grant.” Me too, Archie, old boy. Me too. Oh he's one of my favourites too! I never knew about his early life though so thanks for educating me, makes you wonder if his father ever came out of the woodwork when his son became famous... Think I need to find out! Please do let me know! I neglected to find out that nugget of information. One day, I would love to have every film he made but as there's about 70, I suspect it will take me a while to realise that ambition. I must confess to never having watched Charade, although I have read favourable reports. Given your high opinion of it, I will seek it out with immediate haste. Monsieur Norton, 'Charade' is indeed one of his finest films. He is at his most wittiest and charming. There are just some brilliant laugh out loud moments and it is one of those films that will just make you smile I promise. Of course Mlle Hepburn is exquisite in it, and the pair have a wonderful chemistry. I would say 'Indiscreet' and 'Mr Blandings Builds his Dream House' are also excellent Cary Grant films really showcasing his comedic talents. And of course 'North by North West' is brilliant because you also have the debonair James Mason( a gentleman's gentleman) starring alongside. Again the banter and chemistry with his leading lady is enchanting and even though I do not find Cary Grant especially handsome, his charm and style make him adorable! Thank you awfully for the film recommendations, I am completely sold! I agree on James Mason, he portrays the role most effectively, carrying out devilish deeds with stylish aplomb. I am so pleased to hear it, dear lady. I really enjoyed writing it - Mr. Grant had such an interesting life that would be a super film to watch in itself.